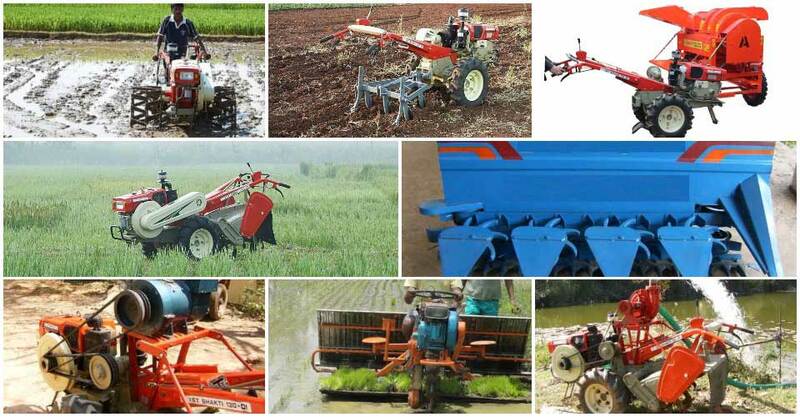 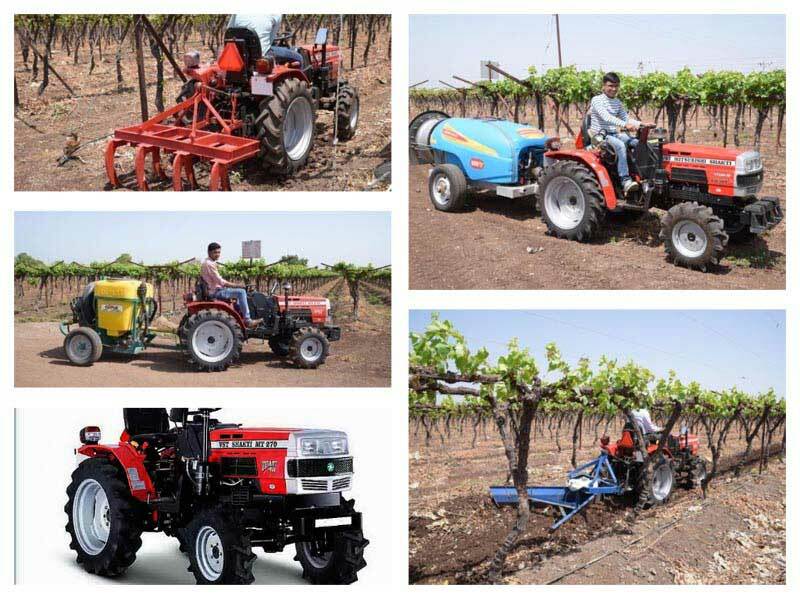 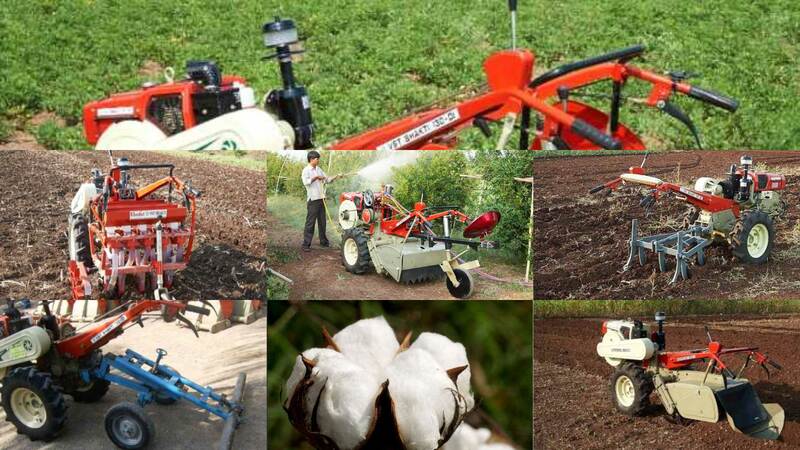 Power Tillers and Tractors - V.S.T Tillers Tractors Ltd.
VST Tillers Tractors Ltd, has co-branded its tractor as "VST SHAKTI BRANSON" as per the technology transfer Agreement with M/s. 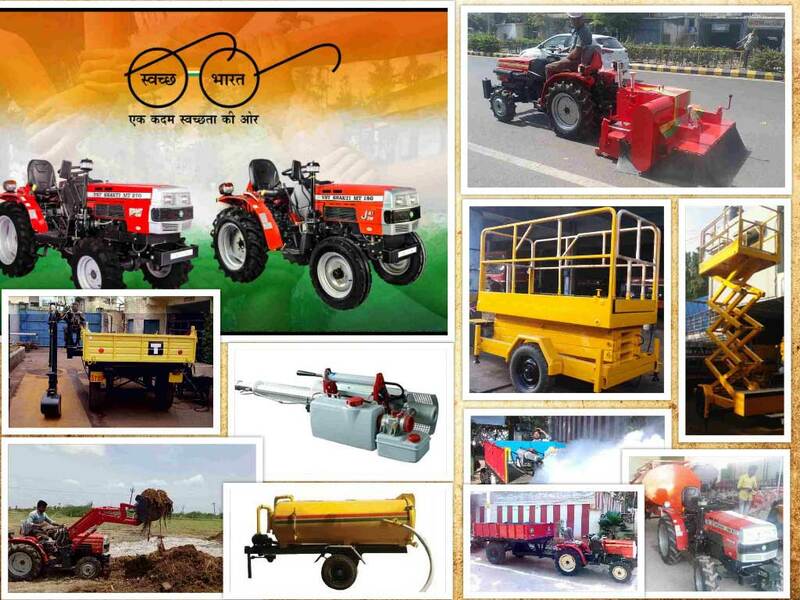  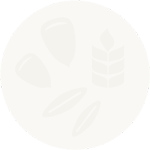 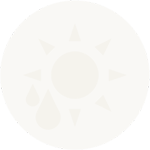 Kukje Machinery Co. Ltd. 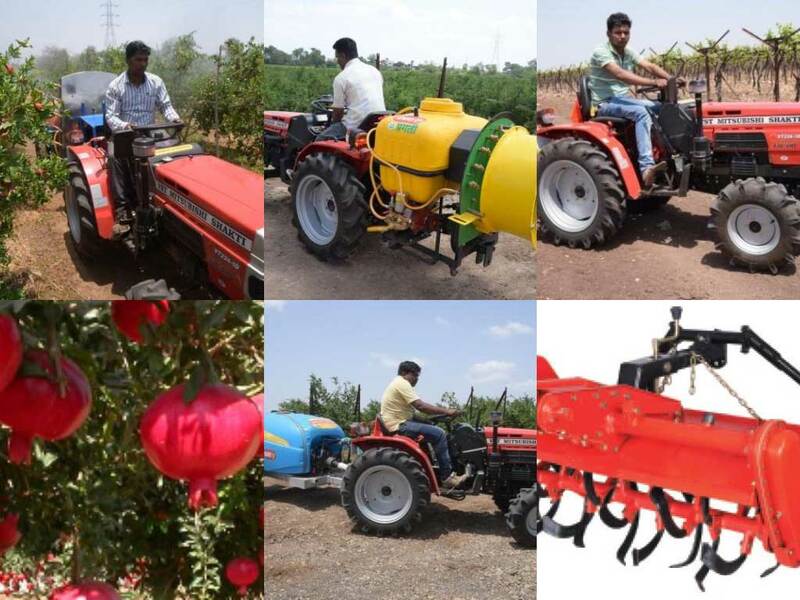 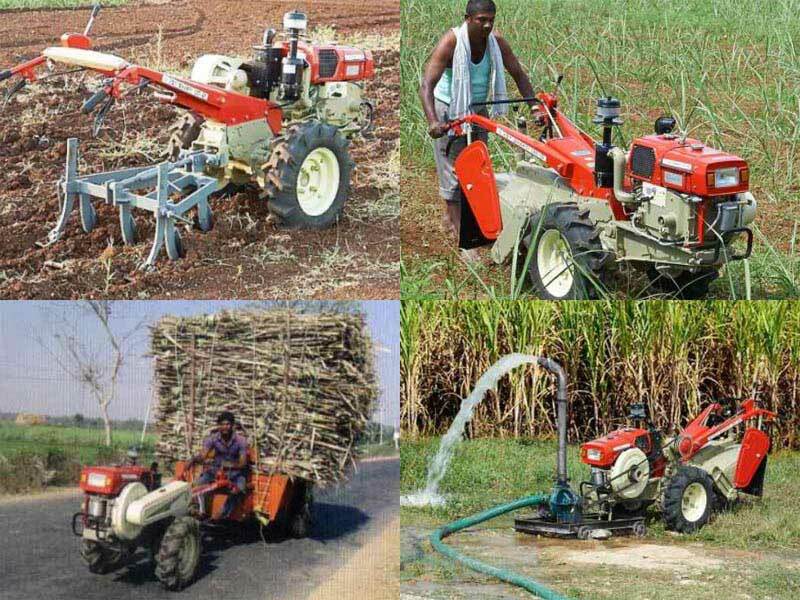 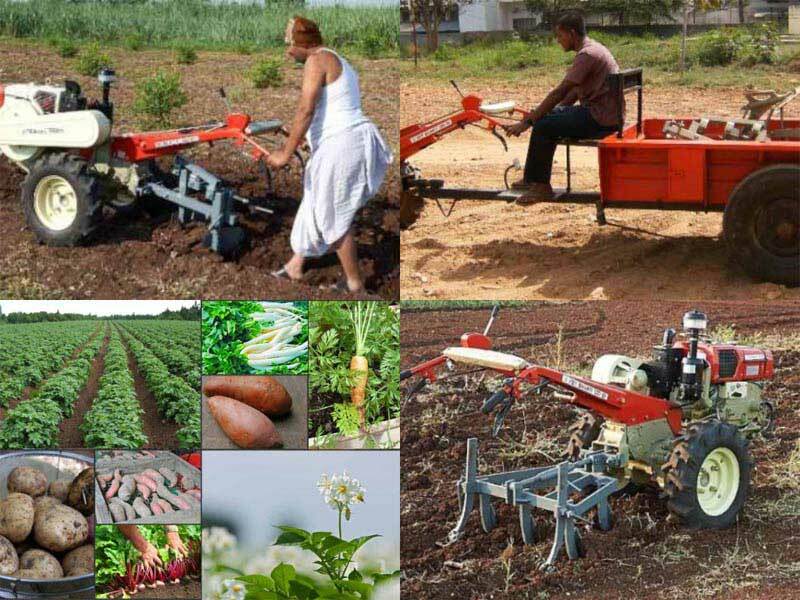 It aims to cover complete process, agricultural implements required, key benefits of using VST tillers for cultivation and economics of horticultural farming.